Bloemfontein is better known as “The City of Roses” because there are so many roses in the city. It also hosts an annual rose festival. 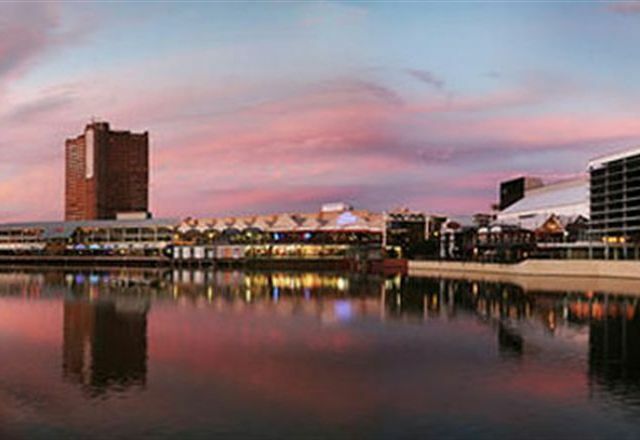 It’s a very relaxed city with a host of historic sites. There are a bunch of unique options for dates in and around the city, especially if you want to move away from the boring and usual restaurant type dates. The Cheetah Experience in Bloemfontein offers you the chance to see some of the big cats in action and interact with them too. Lions, leopards and cheetahs all wander in the park. 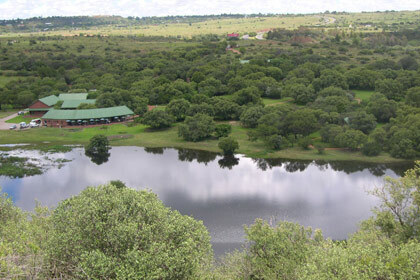 A tour costs R100 per adult and run form Tuesdays to Sundays at 11am, 12pm, 2pm and 3pm. It takes 45 minutes and you get to rendezvous with the big cats. 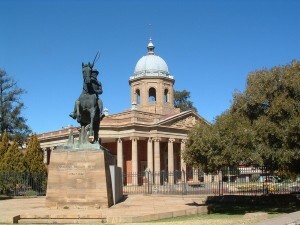 Bloemfontein is packed with a whole bunch of museums. 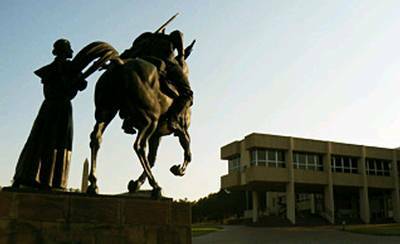 From the Oliewenhuis Art Museum, the National Museum and the Anglo Boer War Museum – there is something for everyone. If you are looking for a casual date or for a way to make a whole day out of a date, make a plan to visit all the museums in the city. You can get some snacks and drinks as you go along or go for lunch in the middle of your trip. Museums are great as a date option because you get to stroll around at your leisure and you both get to learn a little bit more about the history of the city you are in.